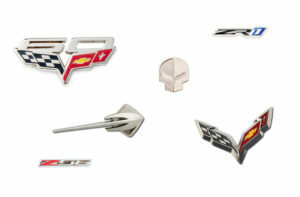 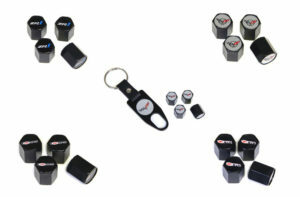 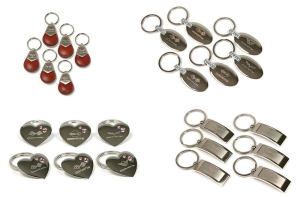 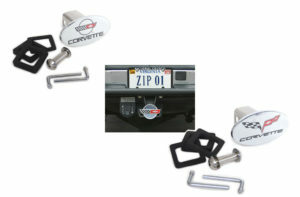 Perfect as a stocking stuffer or a “just because” gift, Corvette Key Chains are sure to please Corvette fans of all ages! 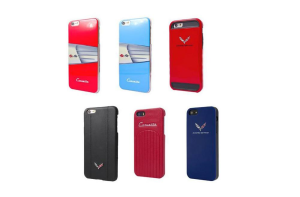 Cover your cell phone with Corvette Pride! 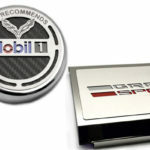 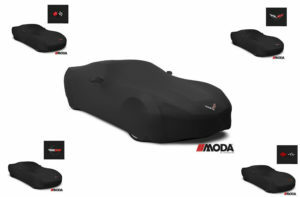 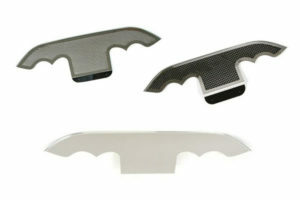 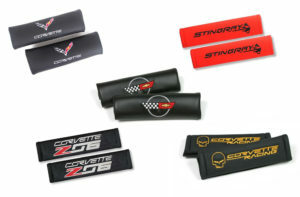 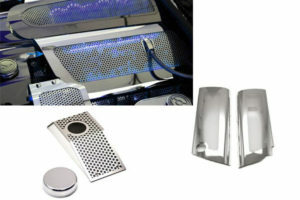 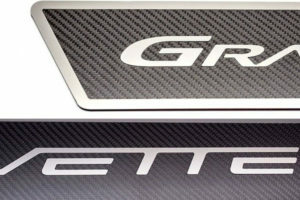 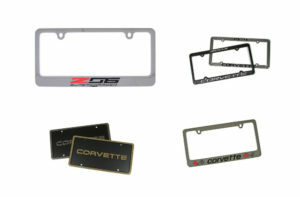 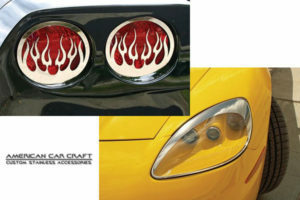 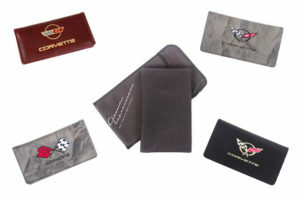 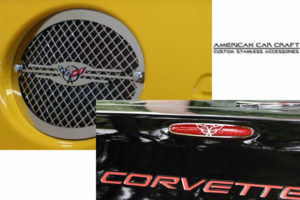 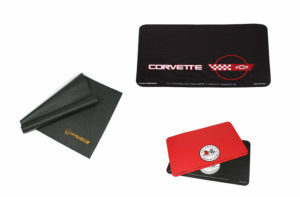 Our GM Licensed Corvette Cell Phone Covers and Cases make an excellent gift for any occasion. 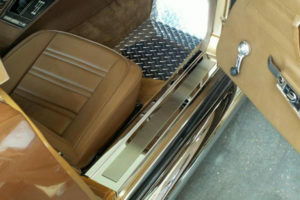 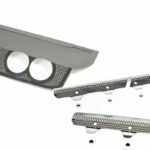 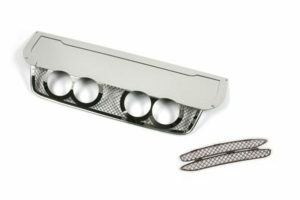 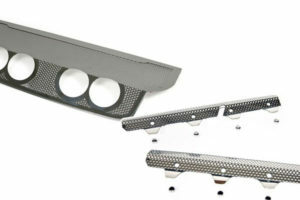 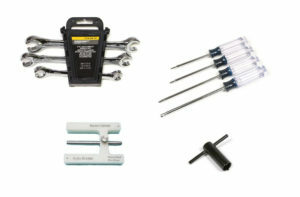 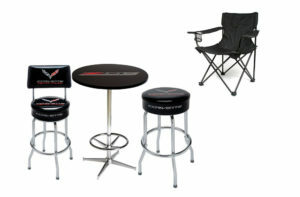 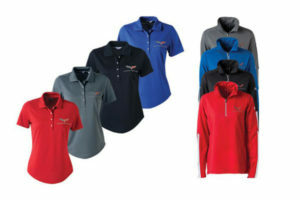 Choose from a variety of sizes and styles to best meet your needs. 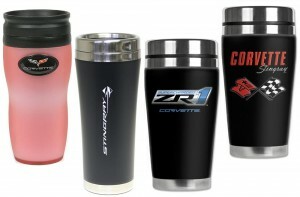 Make your mornings a little brighter when you grab a Corvette Travel Mug full of your favorite beverage on your way out the door! 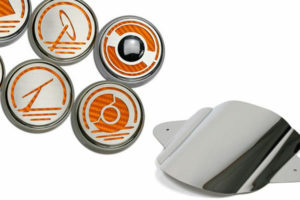 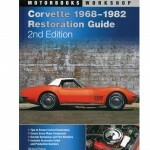 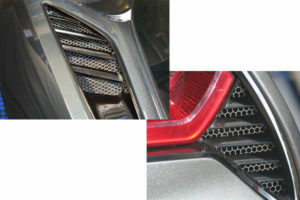 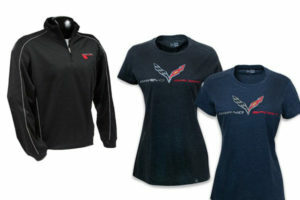 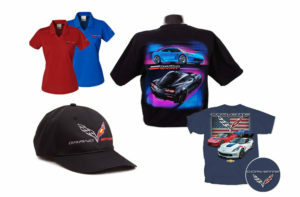 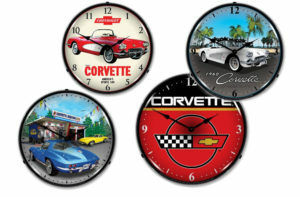 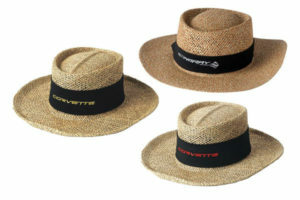 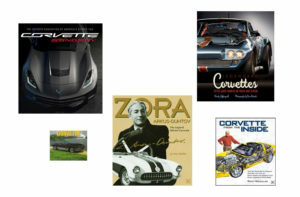 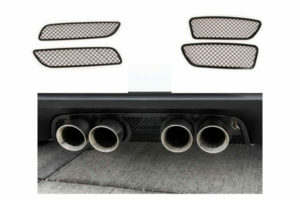 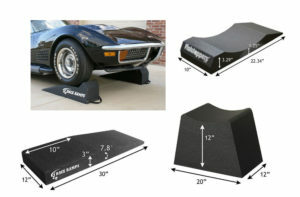 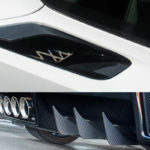 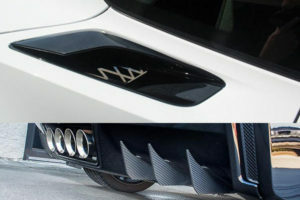 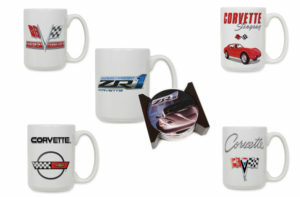 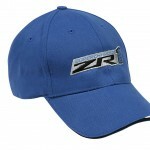 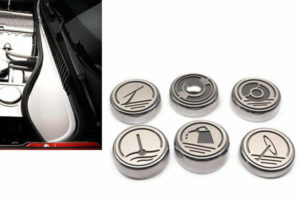 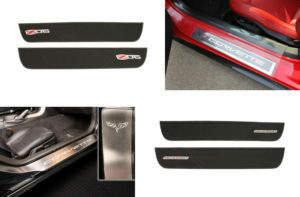 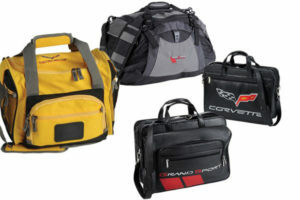 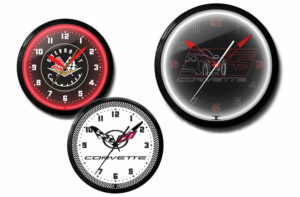 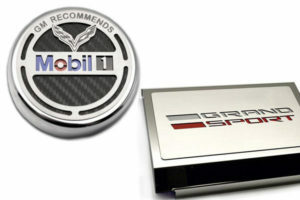 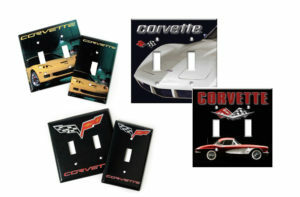 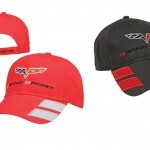 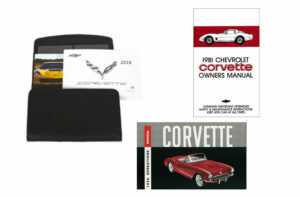 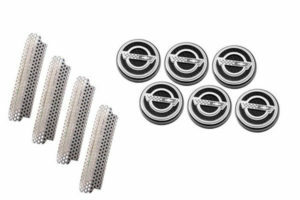 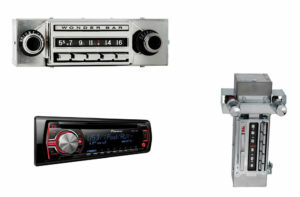 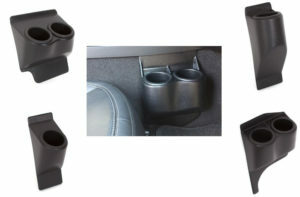 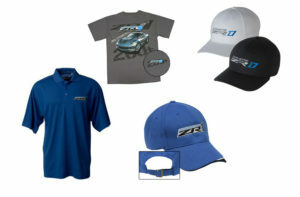 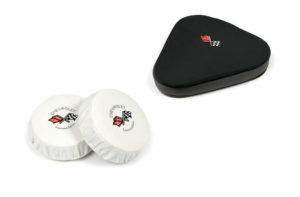 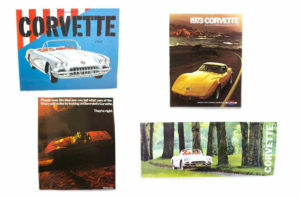 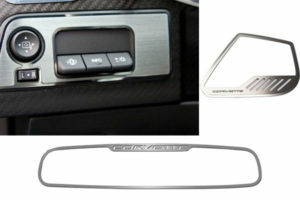 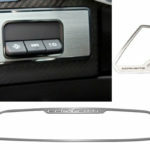 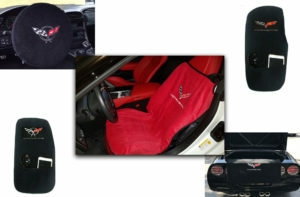 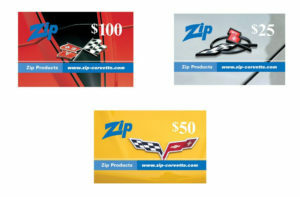 The perfect Corvette gift for the enthusiast who is always on the go!